Have your family holidays and get-togethers gotten smaller over the years because you’re concerned that someone is going to get “the rickety chair” and hurt themselves? Have you been stuck between just pulling out the aluminum chairs from outside and buying an entire new set? 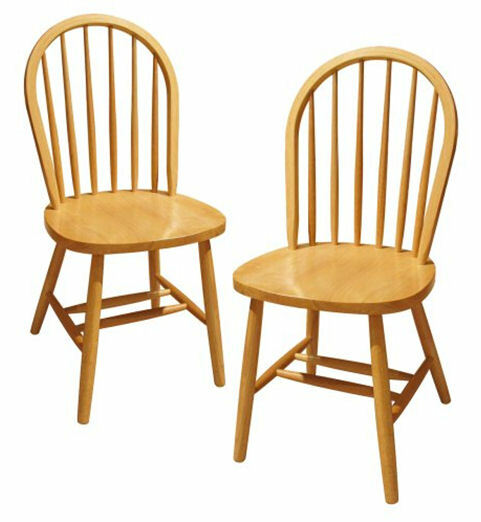 Has shopping for a new set of wooden chairs been frustrating when you can’t find the right style or stain to match your existing furniture all because of a few loose chairs? At the Wood and Leather Doctor, we solve this problem every day. Repairing that chair is a wonderful way to give the old set new life. Loose, cracked or otherwise damaged kitchen and dining room chairs are made to be like new by carefully disassembling them with steam gun in hand to break down the old glue remnants, cleaning out the joints, regluing and screwing, and reassembling them to better than new condition. All for a price that is hundreds of dollars less than purchasing a new set. And if the seat cushion needs new fabric to spiff up your kitchen or dining room, that is no problem as well. 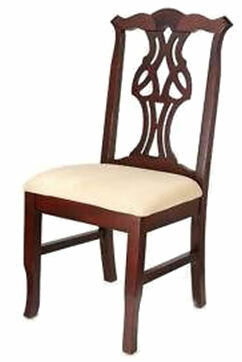 Just bring enough material of your unique style (you can pick it up at a Joann Fabrics or any upholstery store) and we can not only repair the chair, but recover it too.